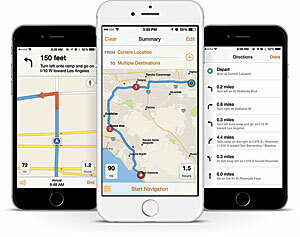 Workers in the field can access directions on Navigator anytime, even when disconnected from wireless Internet or cellular service. What's more, staff can do this from devices they probably already have in their purses or pockets—their smartphones—instead of carrying a second device for GPS. Users can search and visualize their organization's own asset and location data as well. For example, instead of going to a street address and looking around for the right fire hydrant, field staff can simply search "Fire Hydrant 126" and be directed to its precise location. Another routing feature is vehicle mode. 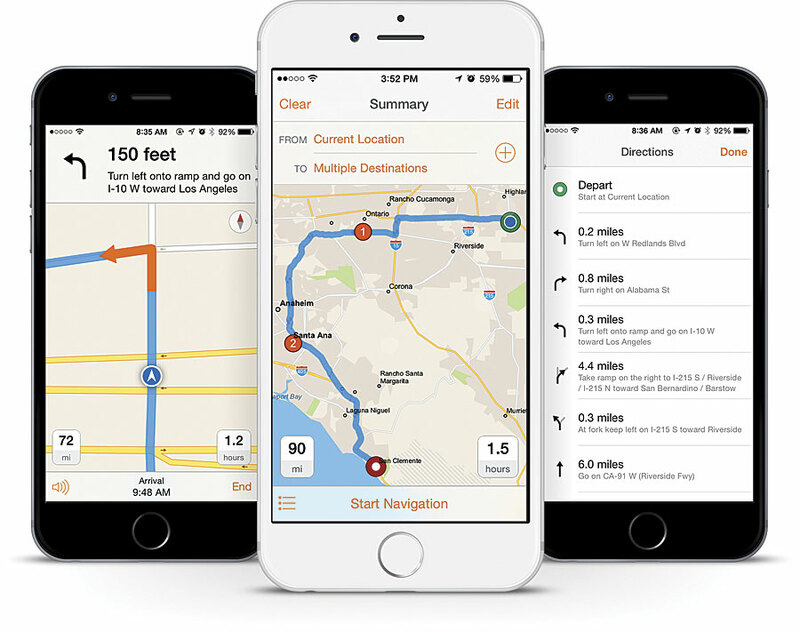 Users can specify what they are driving—a truck, a car, or even an emergency vehicle—and Navigator will calculate the most efficient route depending on the vehicle's road capability, height, weight, and curb-approach guidelines.